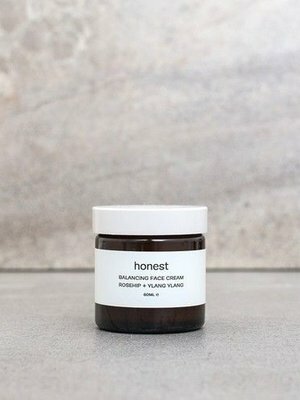 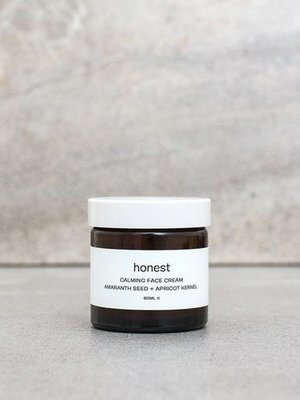 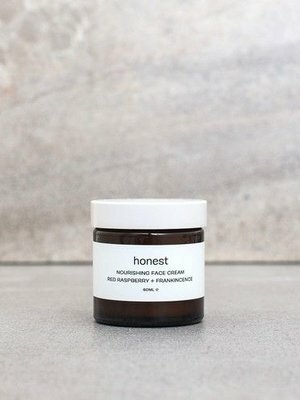 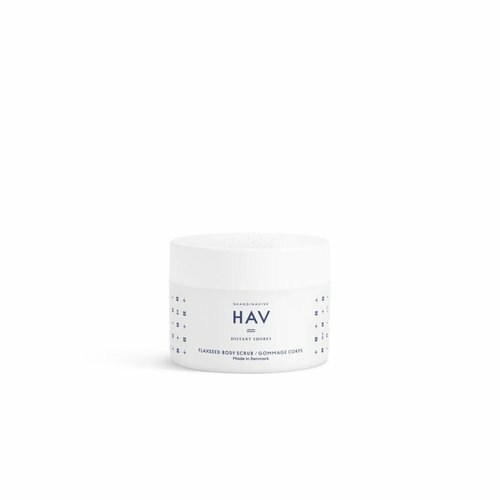 A moisturising and lightly scented hand and body lotion containing aloe vera, shea butter, almond, apricot and beeswax, with extract of rockweed, designed to nourish and protect. 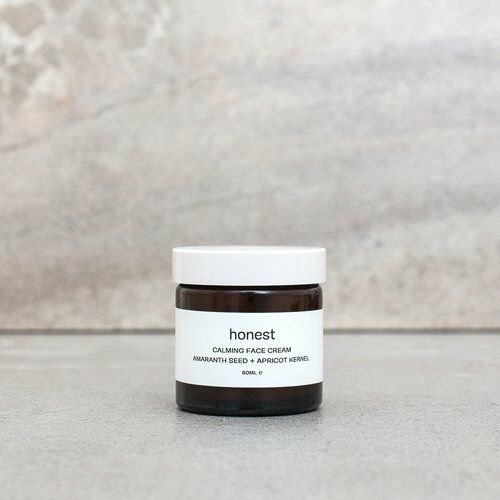 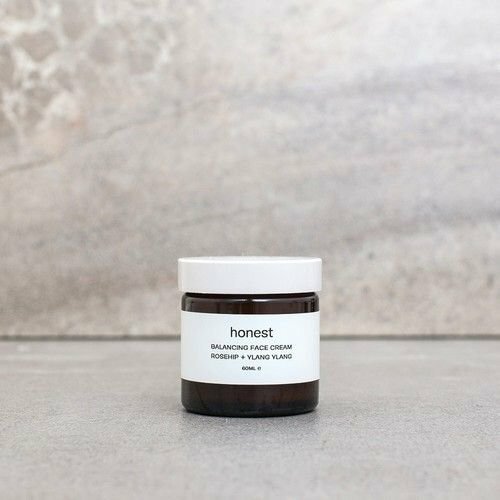 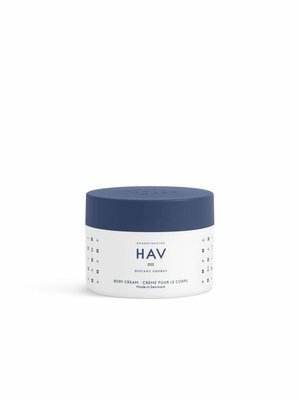 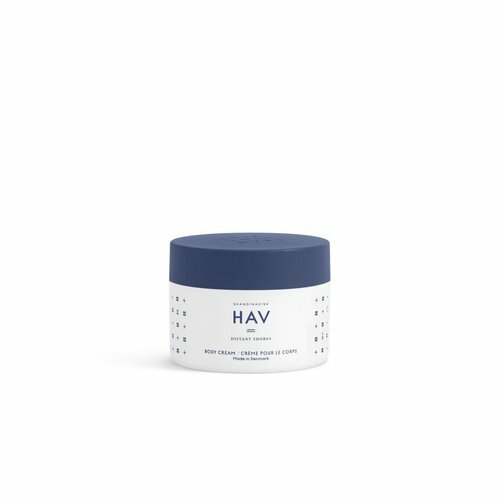 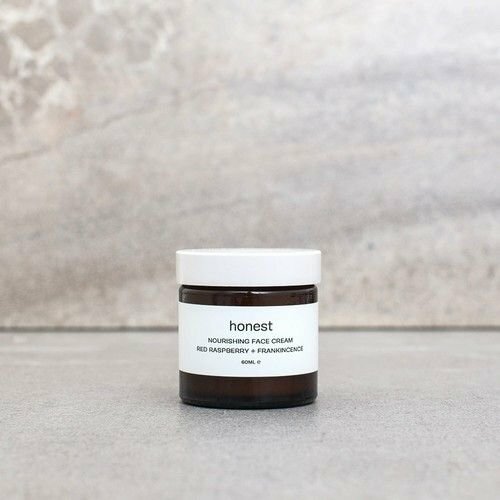 A richly moisturising and gently scented luxuriant body cream, with extract of rockweed, designed to nourish and protect. 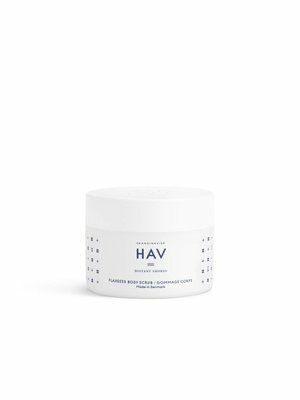 Rockweed (Fucus Vesiculosus) extract helps restore and maintain moisture levels, preserving smooth and soft skin. 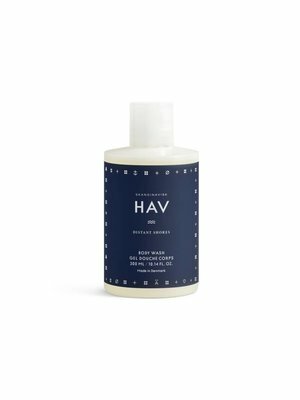 A gently foaming and lightly scented body wash, with extract of birch bark, designed to cleanse and soften exposed skin. The SKOG Hand and Body Lotion from Skandinavisk is a moisturising and lightly scented hand and body lotion containing aloe vera, shea butter, almond, apricot and beeswax, with extract of birch bark, designed to nourish and protect.